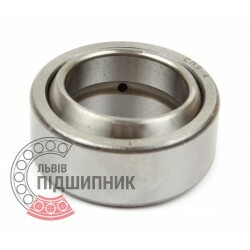 Net product price: 295,02 грн. Gross product price: 354,02 грн. Hurry up! Last items in stock! 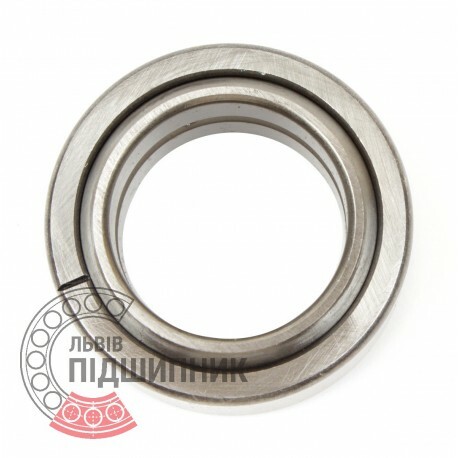 354,02 грн. 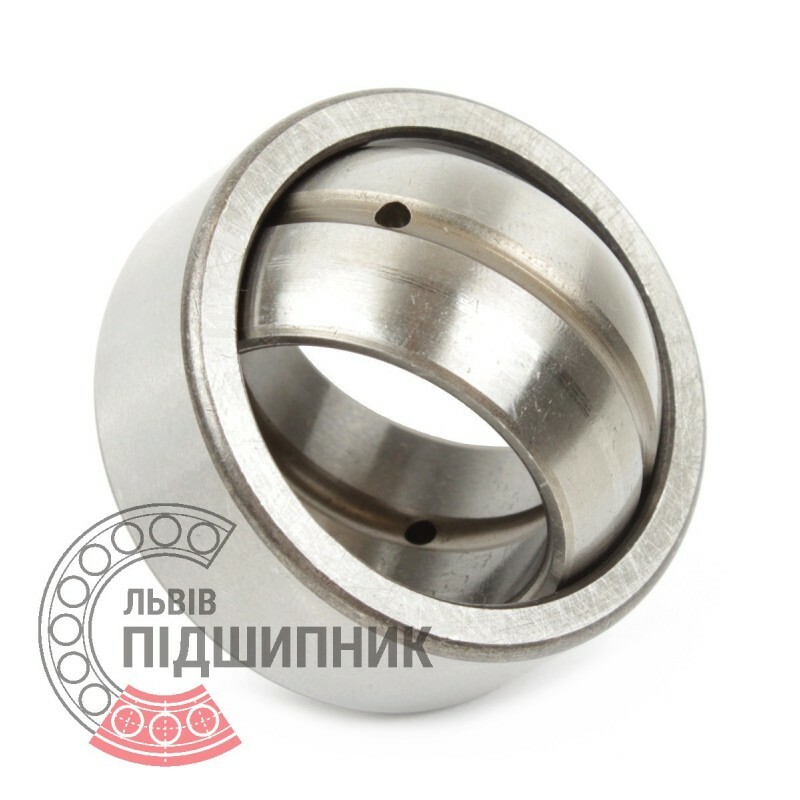 Radial spherical plain bearing GE70ES (DIN 12 240-1). Hurry up! Last items in stock! 491,83 грн. Radial spherical plain bearing GE70E ZVL, Slovakia. 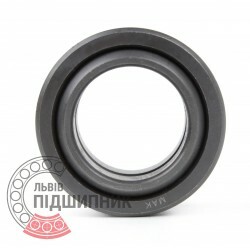 Dimensions 70x105x49 mm. 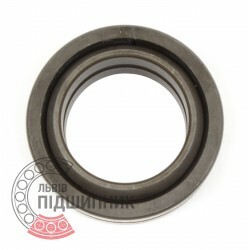 Corresponds to the bearing ШСП70 GOST 3635-78. Net product price: 561,66 грн. 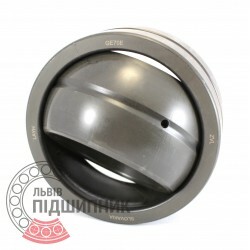 Gross product price: 673,99 грн. 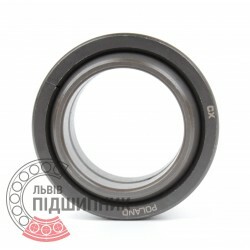 Available for order 673,99 грн.